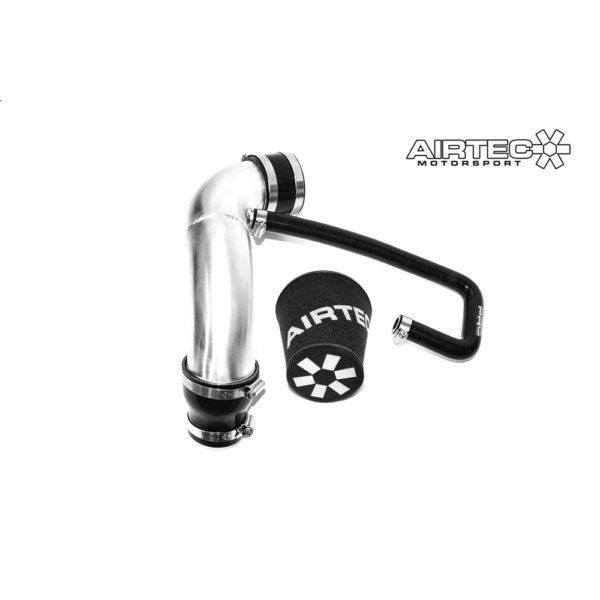 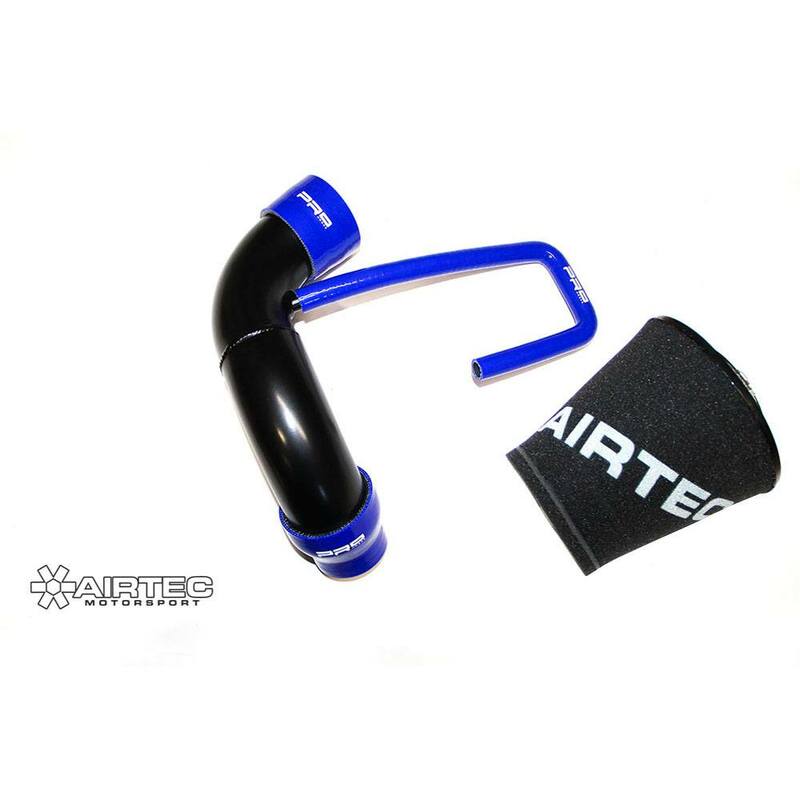 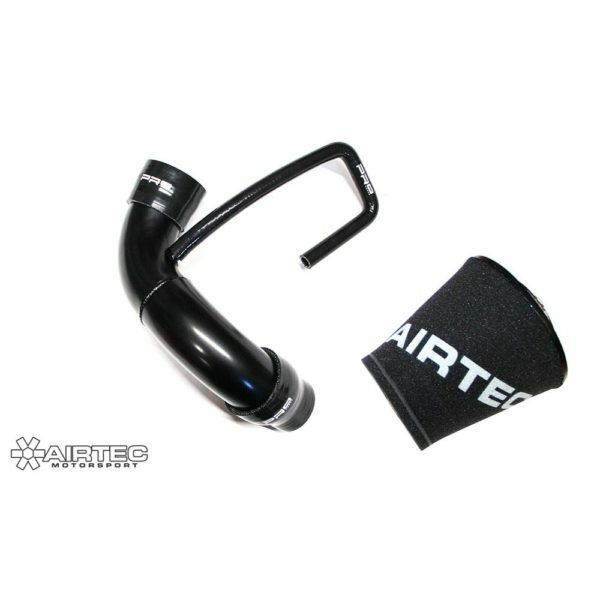 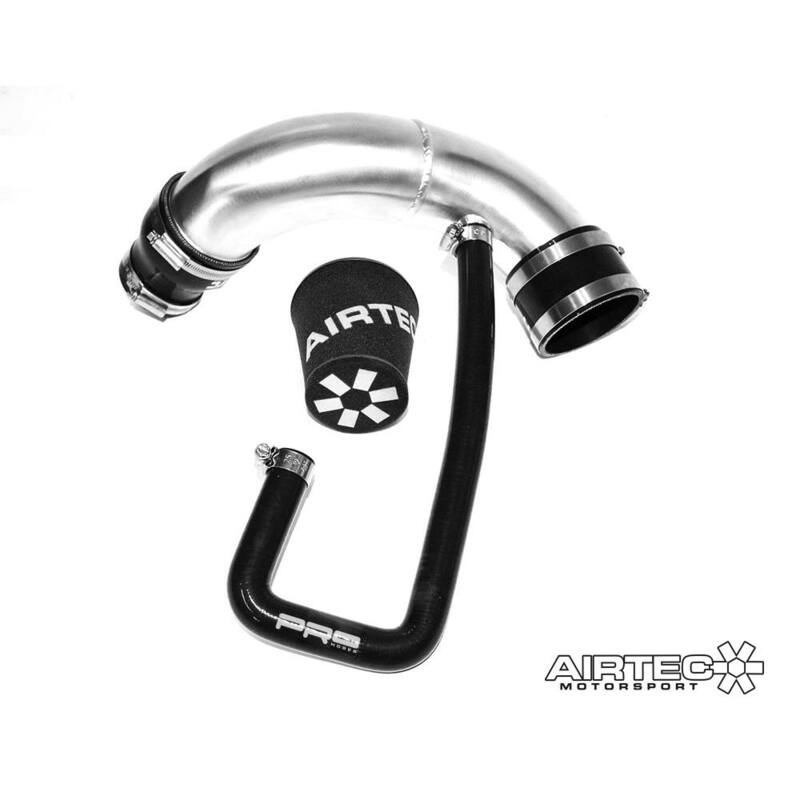 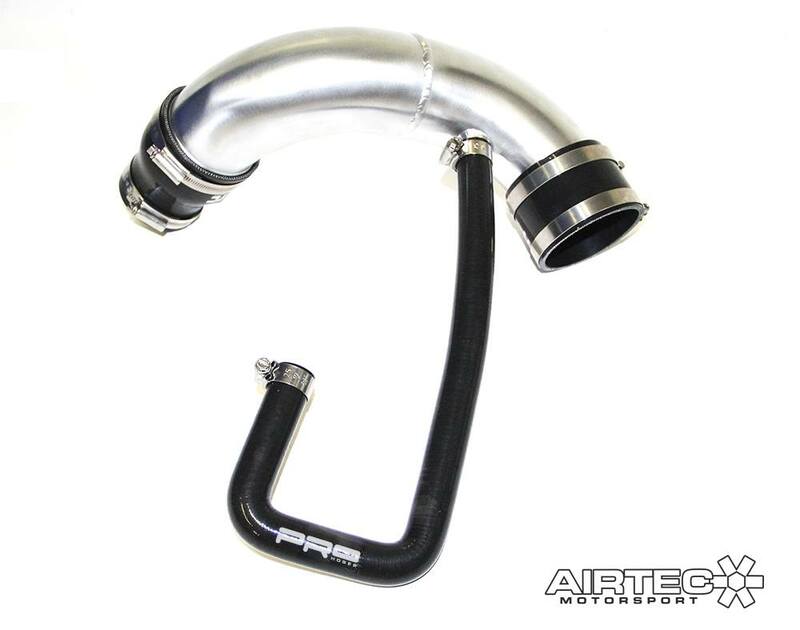 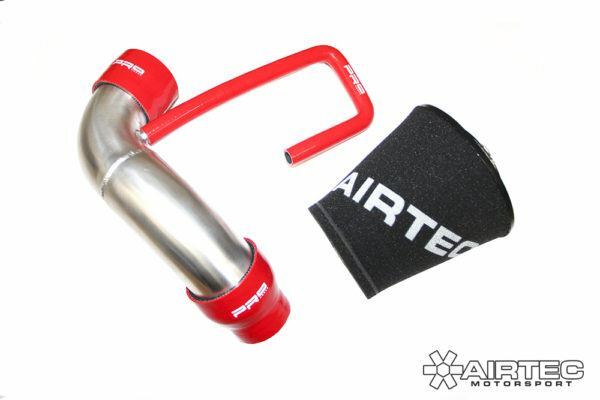 AIRTEC Motorsport Hard pipe Induction Kit for Astra H VXR. 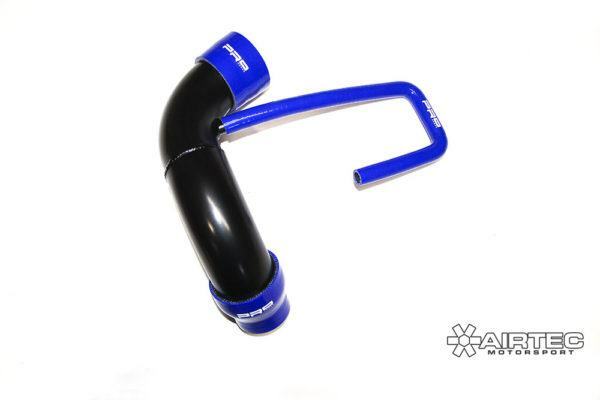 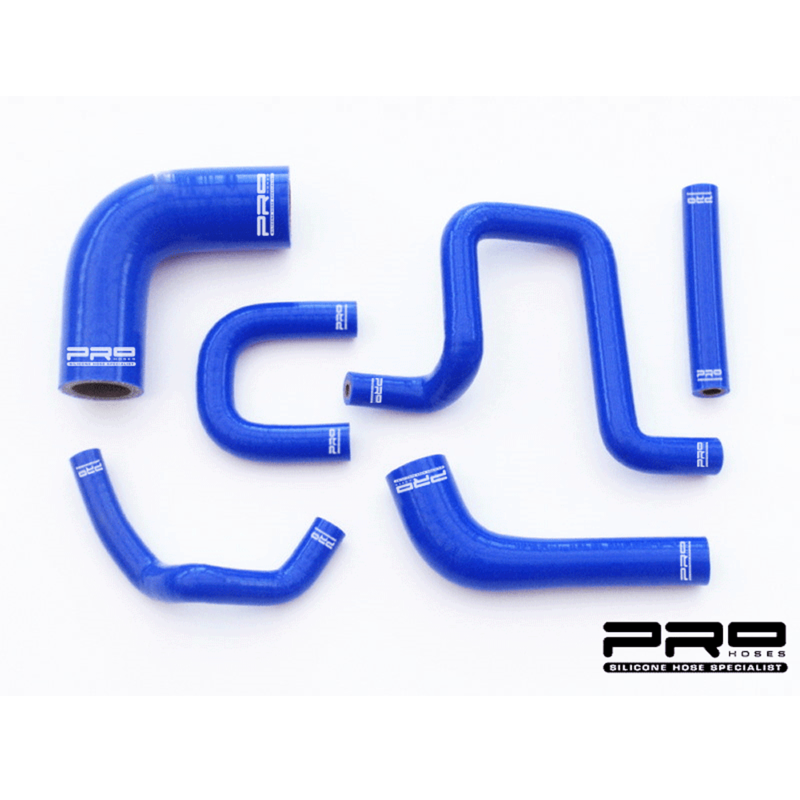 Kit includes an alloy crossover pipe and silicone hoses for the Astra VXR/GSI Z20LEH / Z20LET. 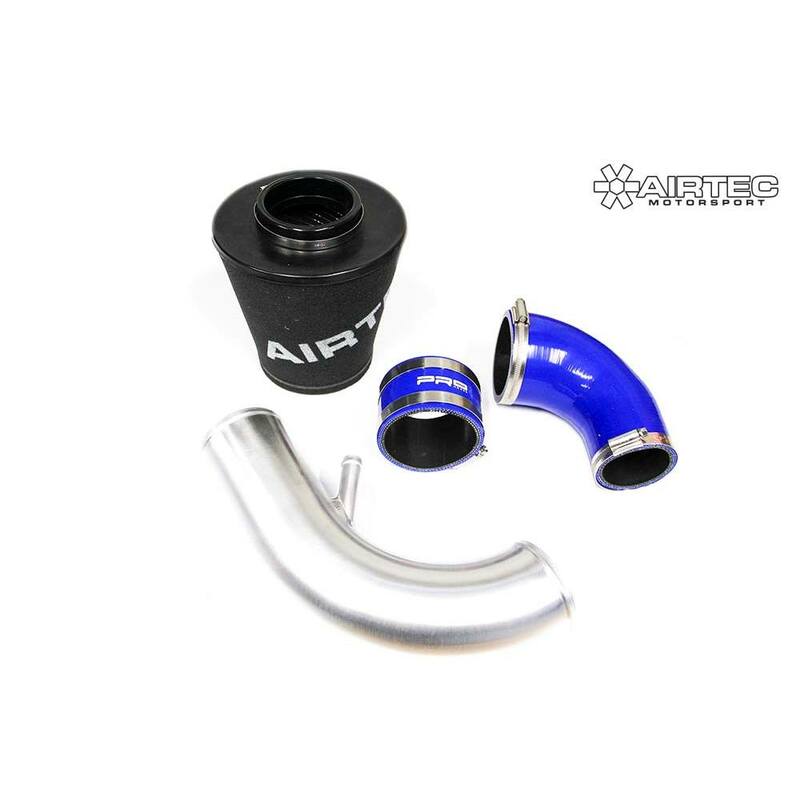 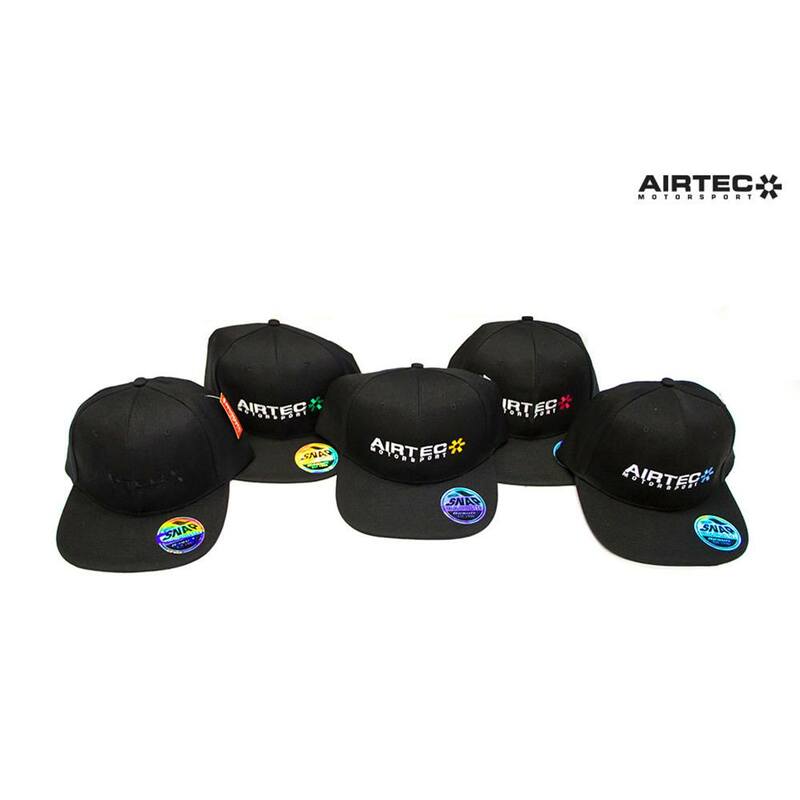 Available with or without AIRTEC foam filter. 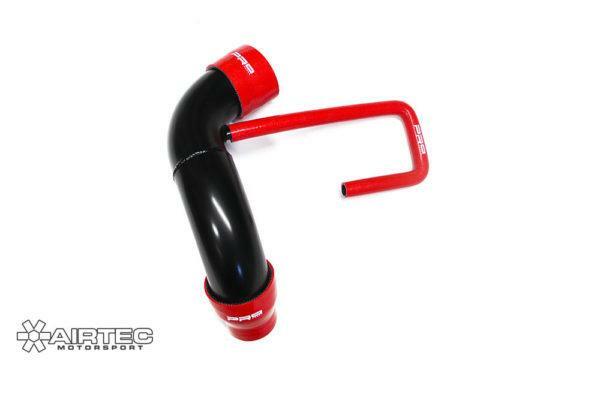 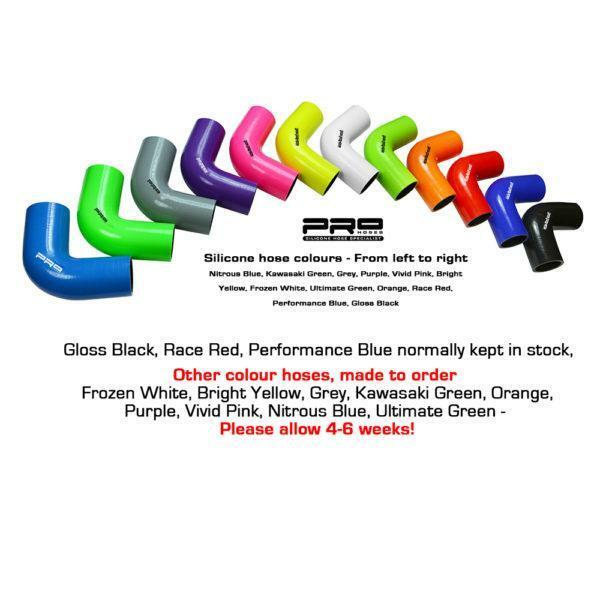 Supplied with Pro Hoses silicone hoses in a choice of 10 different colours.